The Brighton and Hove Albion defender knows his club can turn around the defeat against Burnley and return to the winning path. 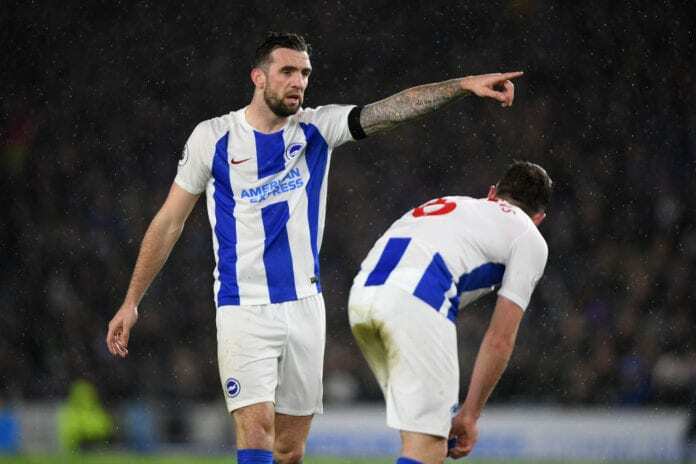 Brighton and Hove Albion defender Shane Duffy believes his team can turn around their luck after losing 3-1 against Burnley on Saturday. The defeat leaves the Seagulls in the 14th position of the table with 27 points, after only seven wins, six draws and 13 loses. “We’re in a little patch where it’s not going for us at the moment, but we’ve got to turn it around, and we will,” Duffy told the club’s official website. “We all knew it was a big game, so it’s a disappointed changing room, but we’ve got to pick ourselves up again and start winning in the league again,” he added. “It was handball, but we can’t defend like we did and we have to react to what happened. 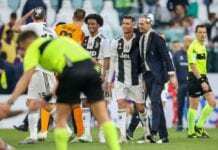 We defended poorly for the penalty,” he said. “We’ve got to be better and it’s not like us. It’s been disappointing, as was the Fulham game. We don’t leak many goals and we’ve got to look at our defending,” the defender continued. “We’ve got to put it behind us and focus on an exciting cup tie now. We’ll look at what we did wrong this week and put it right,” Duffy concluded. Brighton is set to play against Derby County in the FA Cup Fifth Round on Saturday. 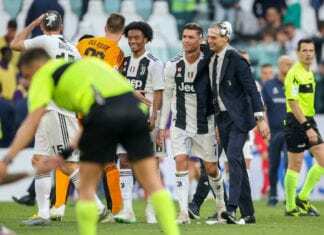 Next articlePaul Pogba – A star reborn!